Whatever you’ve been reading about Will and Jada Pinkett Smith, don’t believe it, okay? 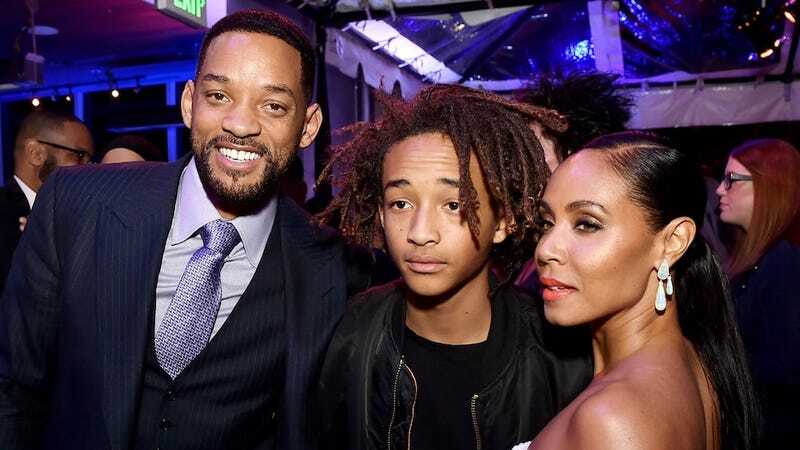 No matter what some yellow journalists are telling you, Will and Jada are doing GREAT and the only people fit to say otherwise are Will and Jada themselves. I promise you all - if I ever decide to divorce my Queen - I SWEAR I’ll tell you myself! King? King? I’m sorry—when did the reigning ruler of Bel Air die and why did no one tell me?